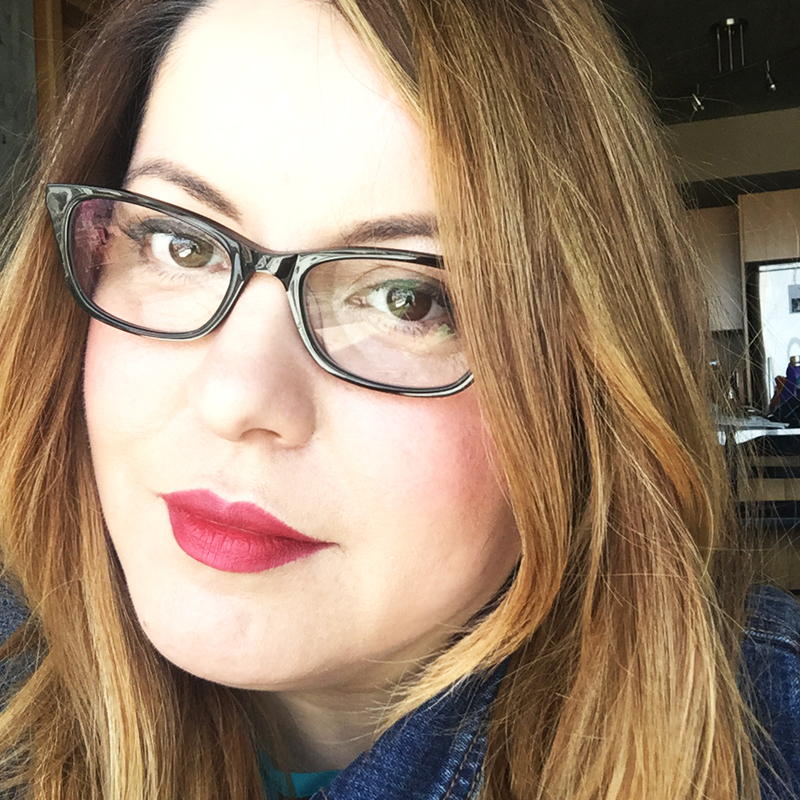 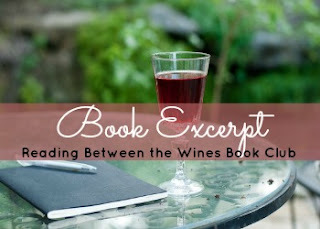 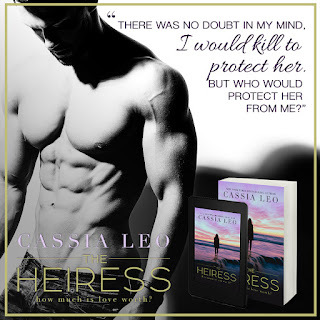 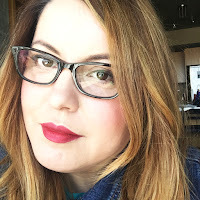 Chapter Reveal for THE HEIRESS by Cassia Leo. 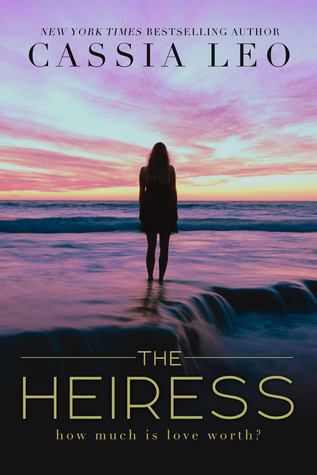 The Heiress will be here September 26! Pre-Order your copy today!